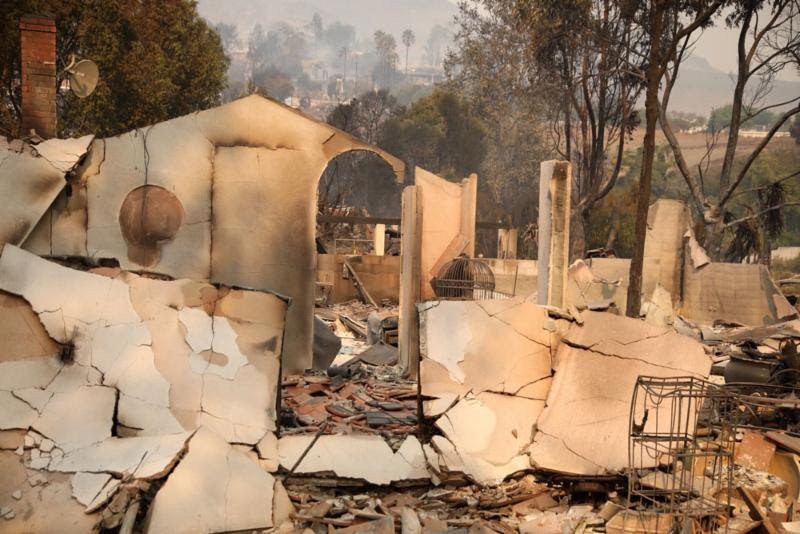 As evacuation orders are slowly lifted in the burn areas of the wildfires here in Southern California, District 5280 is poised to take action. In this time, when the fires have ravaged so much of our precious homes and land, we need to come together to make this better. That's what Rotary does. Governor Joe Vasquez has appointed Woodland Hills Rotarian Sheri Polak as our official Rotary contact for wildfire relief efforts. Please contact Sheri for any offer of or request for help. Sheri can be reached at sheripolak@aol.com or 818-635-9139. We have set up a fund through the District Charitable Foundation that will be joined by other funds. Funds will be directed to where it is needed most. Many of you had trouble with the Donation button. The donation link can be accessed here. These are difficult times. It is when we Rotarians rise to the occasion and recall our motto, “Service Above Self”. As we approach Thanksgiving, let us be thankful and embrace those in need.